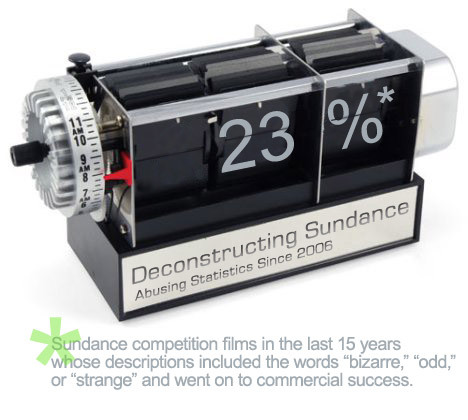 Deconstructing Sundance was created by Unspam Technologies, Inc., a Utah-based technology company. If you'd like to get more information about Deconstructing Sundance, feel free to shoot us an email or drop by our offices during the Festival. We're just down the road from the Prospector Theater.